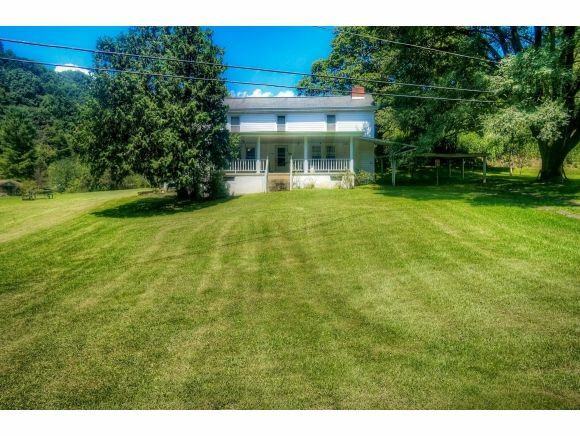 If you love the charm of an old farm house, this one is for you! Built in 1890, this home features 4 bedrooms and 1 bathroom, along with a spacious living room and dining room. 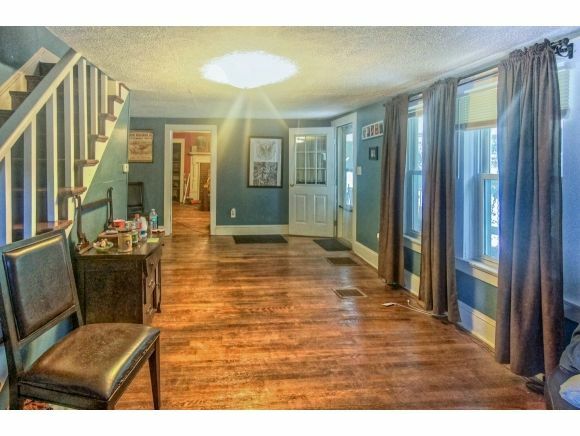 Home features original hardwood floors and a beautiful fireplace. It also includes updated vinyl siding, newer windows, and an updated bathroom. 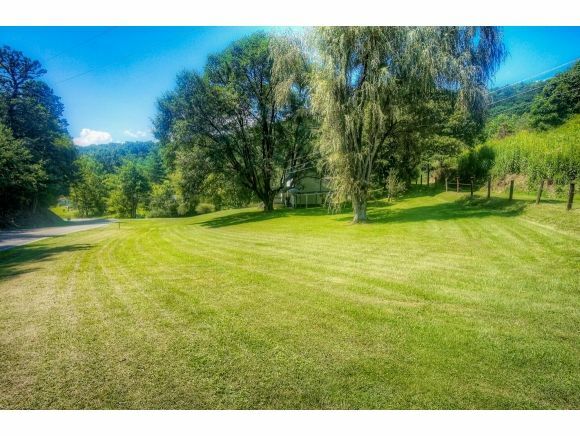 Located only a few minutes from St. Paul, this home also has a more than 4 private acres behind it! Come see it today!